Shine Fights’ COO Jason Chambers said, “We’re following the guidelines set forth by any athletic commission. We’re doing the 1lb allowance for weigh-ins, 2 paramedics as opposed to just 1 paramedic, so two ambulances just in case one takes someone somewhere, we have another on stand-by. Anyone involved in the mixed martial arts is no exception in acquiring injuries, and one of them is the "Maximus." Good thing, there is a warrior in Shannon Gugerty who's willing to take the challenge in lieu of Aurelio. UFC/VETERAN Marcus “Maximus” Aurelio sustained an injury while training for the upcoming Shine Fights this weekend. Due to this, the Brazilian Jiu Jitsu master has been forced to leave his post, and taking his place will be Shannon Gugerty. 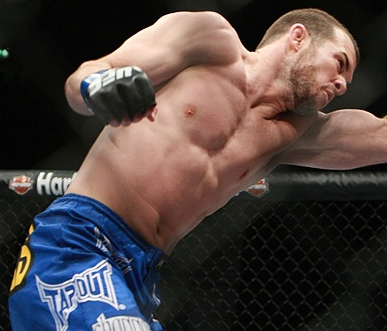 A fellow submission specialist, Gugerty began his professional MMA career with a submission victory over Cub Swanson. The Brazilian Jiu Jitsu brown belt amassed a 10-2 record and was eventually invited to fight for UFC, where he has competed five times. The 28-year-old San Diego native racked up wins over Dale Hartt and Matt Grice during his time with the UFC. The Shine Fights COO, Jason Chambers, stated that Gugerty is a real warrior as he stepped up on the challenge within three days notice. It will definitely be exciting to see Gugerty compete! 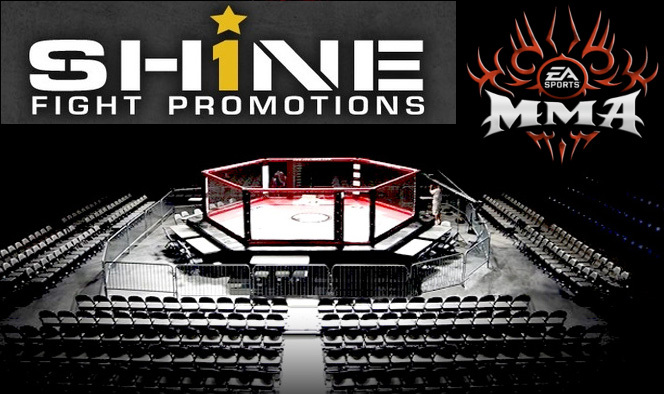 Last Saturday, Shine Fights had been denied a license in Virginia for its Lightweight Grand Prix at the Patriot Center in Fairfax this coming September 10. 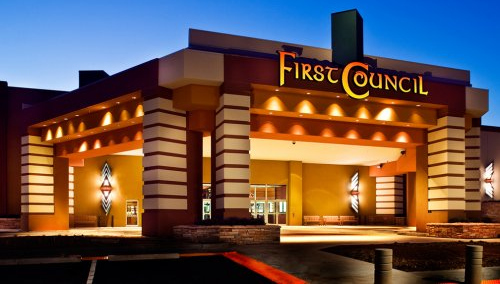 However, the event will go on as scheduled, and would be moving the event to First Council Casino at Newkirk, Oklahoma. The third Shine’s event is set to air on pay-per-view, and will be a single-night, eight-man tournament. The fans got it! 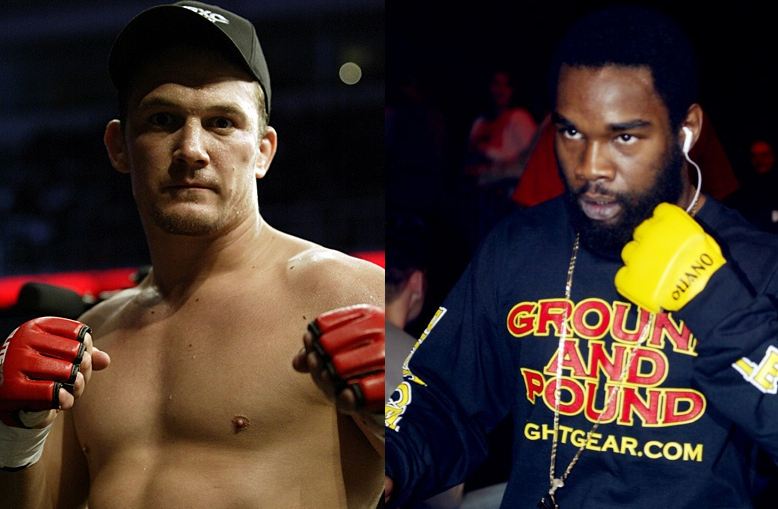 UFC Veteran Drew Fickett will meet the always entertaining Charles "Krazy Horse" Bennett in an opening-round match up of "Shine Fights: Lightweight Grand Prix." To whom you'll put your bet on? Fans of Shine Fights chose a first tournament match up between Drew Frickett and Charles “Krazy Horse” Bennett, and was officially announced by the organization today. They will meet in an opening-round tourney of Shine Fights’ single night, eight-man lightweight match, that will take place on September 10 at the Patriot Center, in Fairfax, Virginia. Unfortunately, Josh Shockley was scratched from the field due to injury. Fickett just snapped a five-fight losing streak recently, and redeemed it all with a victory over Derrick Nobleat in a XKL event in Minnesota. Bennett, on the other hand, anchors a 7-4 in his record but hasn’t won any fight via decision for the past six years. Other participants for the tournament includes Richard Crunkilton, Carlo Prater, James Warfield, Marcus Aurelio and Hector Munoz. The Virginia State Athletic commission will oversee the event under the Nevada State Athletic Commission rules. The two first rounds will have two five-minute rounds, plus a three-minute overtime. A three five-minute rounds is set for finale.